This is a New, not refurbished HP LaserJet P3005 Laser Printer, with a new modified MICR toner cartridge. How do we do it? - We take a brand new HP P300 laser printer then we fill the original toner cartridge that comes with it with MICR toner. 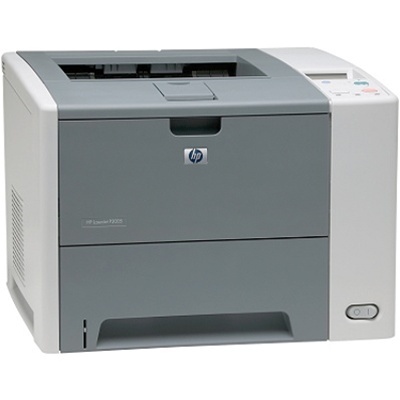 We normally sell the new MICR toner cartridge for this printer for $235. Need a built in MICR Font? If you need built in MICR fonts, you'll also need a MICR Host-USB module - click here.